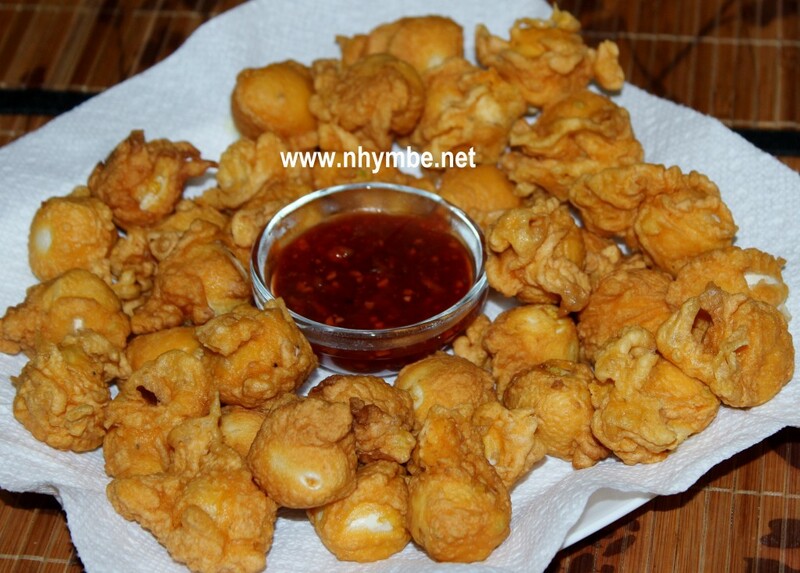 Tokneneng is boiled quail eggs, covered with batter then deep fried with vegetable oil. If you are fond of eating Filipino street foods, I’m sure you’ll love this recipe. 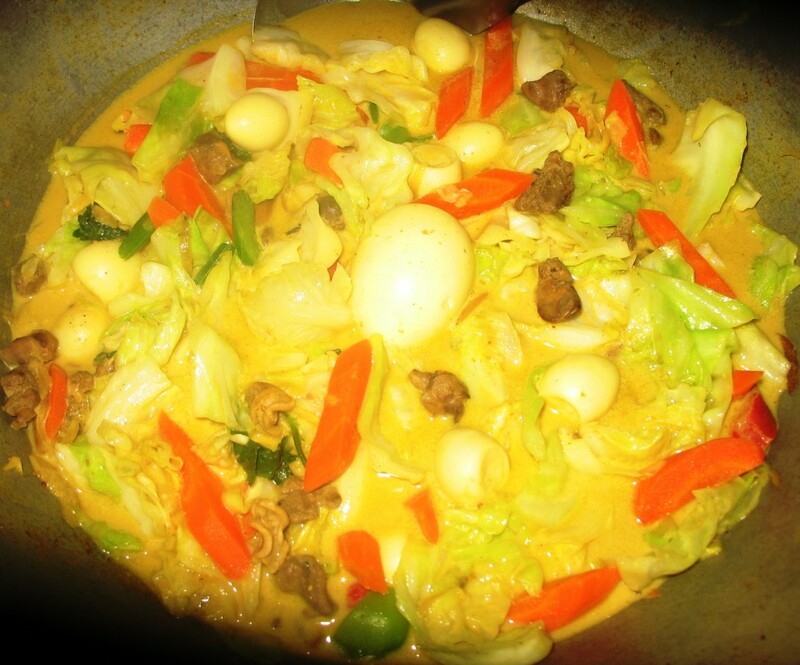 Vegetable Curry With Quail Eggs is a dish that I recently invented so I’m sharing it here for everyone to try it also. 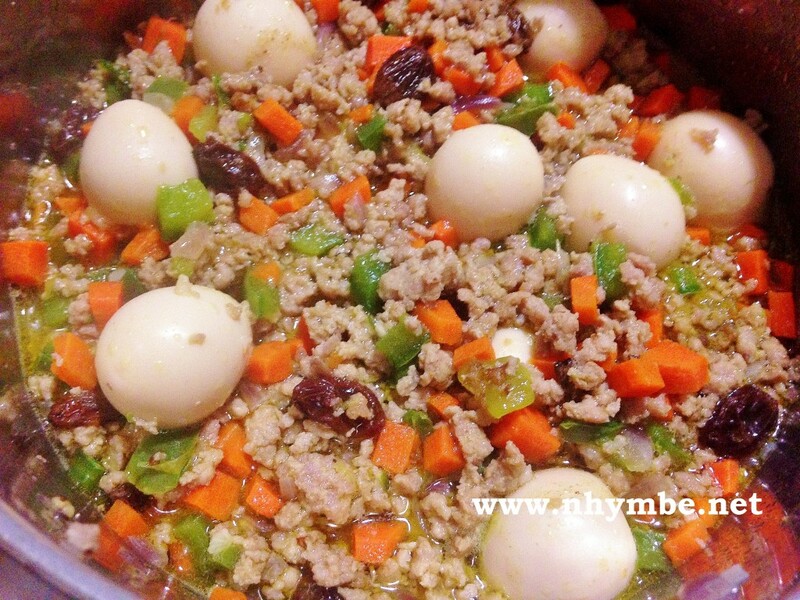 It’s a combination of of carrots, cabbage, green bell pepper, celery, quail eggs and chicken liver and gizzard.